A Tory source quoted by the JC said: “Sajid is a very different beast to the Home Secretary he has just replaced. 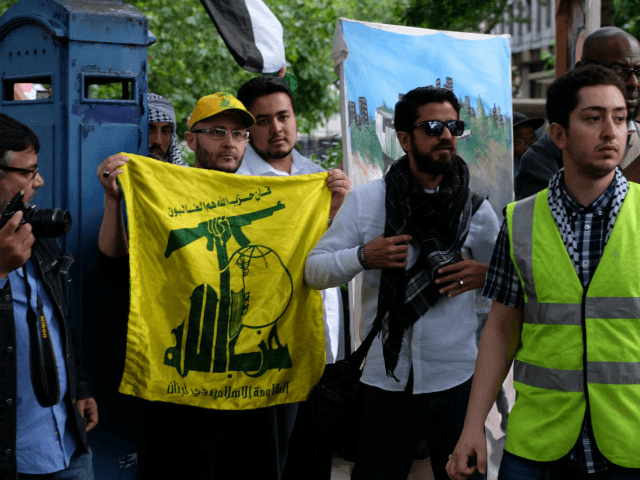 According to the report, MP Joan Ryan, chair of Labour Friends of Israel, wrote to Mr. Javid after the rally to say she was “appalled that the government should once again have allowed this Iranian-inspired hate fest to take place on the streets of London”. Calls were made prior to the Al-Quds march for the government to ban the Hezbollah standard, however the response was muted.